We are located just 55 miles east of San Francisco in the growing and charming city of Brentwood, California and are known as the gateway to the delta. 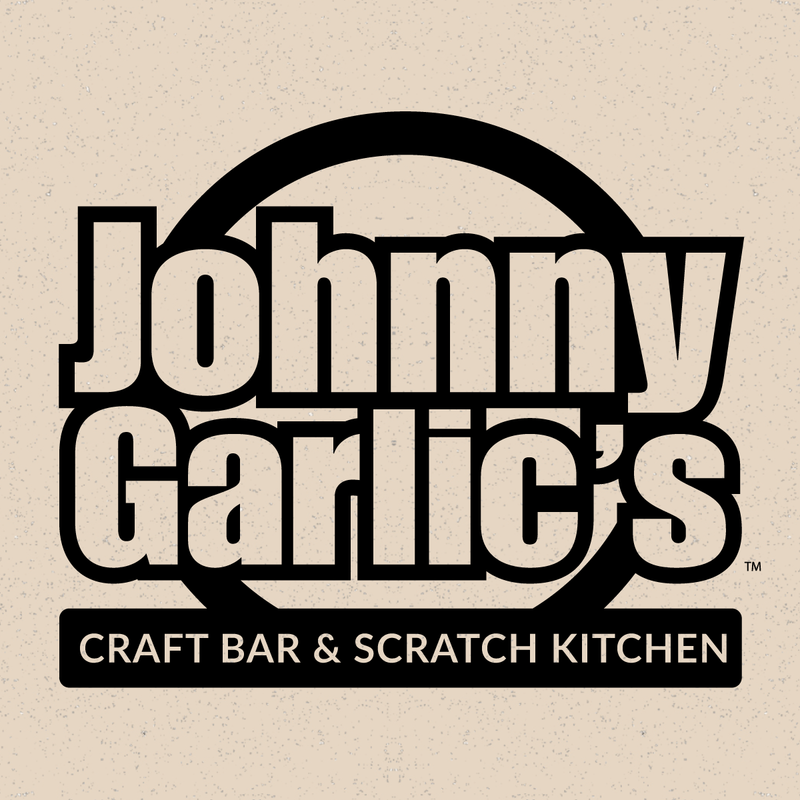 Our Johnny Garlic’s location is a cornerstone of the upscale Streets of Brentwood next to the AMC Theater. Whether you are coming to shop, enjoy our lovely festivals, or to catch a movie, we have our world-class cuisine and drinks to satisfy your every need! We have a beautiful outdoor patio area, lively bar scene to catch all the big games or mingle with friends, a large banquet room, two fireplaces, and a spacious dining room. 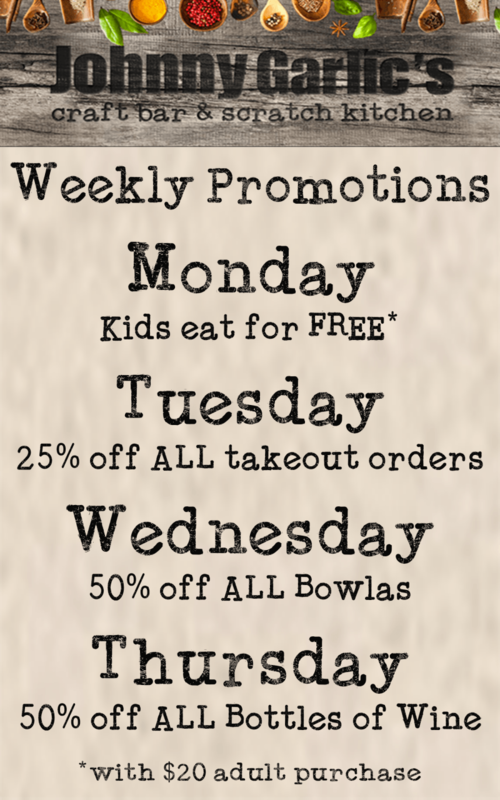 We can even cater your special event! Our service team and top-notch bartenders are here to handle any requests or dietary needs you may have, and they strive to go the extra mile for guest satisfaction. 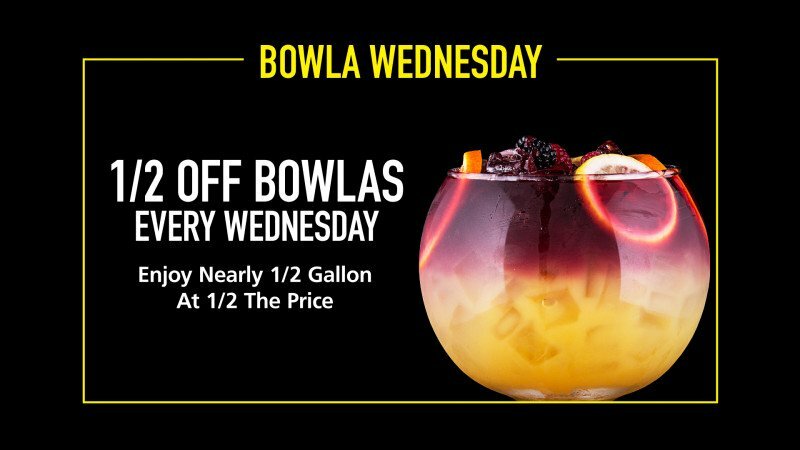 Our kitchen closes one hour earlier than our bar does every night. Please call or email us anytime with questions, or to provide us with any feedback you may have! !